Microsoft Dynamics GP – Your best ERP solution, now and into the future! 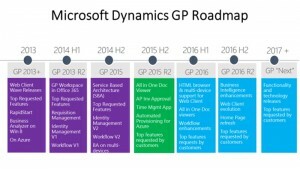 We have heard that there are some that are spreading the rumor that Microsoft is planning to discontinue the Dynamics GP product. We are here to tell you that this is simply NOT TRUE! 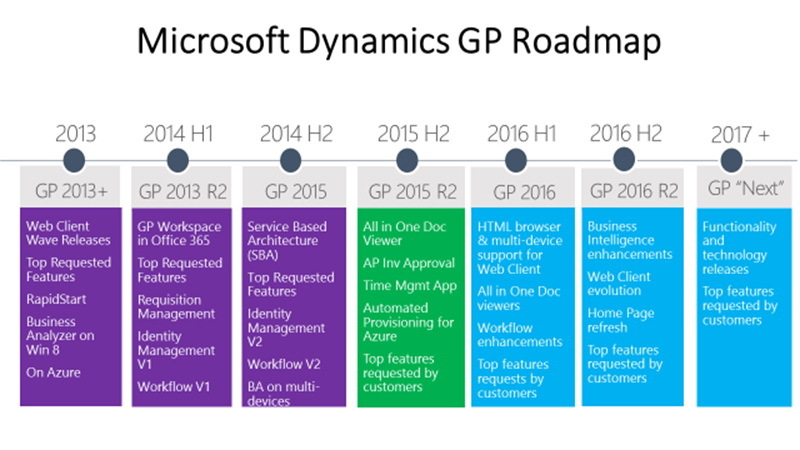 Microsoft has indicated their commitment to the Dynamics GP product for years to come as illustrated by the “Dynamics GP Roadmap” that they recently released. Please take a look below…. Like Microsoft, Revered Business Solutions is here for the long haul to service and support all of your Dynamics GP needs. Please feel free to contact us with any questions that you might have about Microsoft Dynamics GP.